Thoughts? Does it measure up to Southeastern? Better? Jason Isbell talks about his Sad Bastardness…. One of my favorite pastimes is getting drunk at home alone while listening to Jason Isbell albums. Another one of my favorite past times is doing that exact same thing with other people and talking with them about the songs and their meanings. I was so happy to see this post show up yesterday as it proved I was not alone in this past time. The folks at Grantland sat down with Jason recently to talk about his 10 most gut wrenching songs (including his DBT era). It’s a fun read and I ain’t mad about the omission of Dress Blues since it’s so damned obvious. 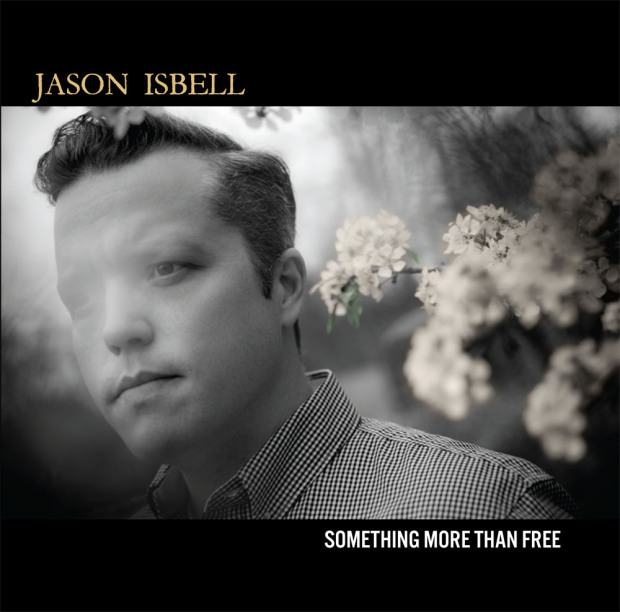 Jason’s new album, Something More Than Free, comes out July 17 and if Southeastern is any indicator we’re in for a monster. Author Autopsy IVPosted on June 26, 2015 February 8, 2018 Categories TidbitsTags Jason Isbell1 Comment on Jason Isbell talks about his Sad Bastardness….